It’s so easy to lose your faith in humanity these days, what with bad news bombarding us all day long from the media. 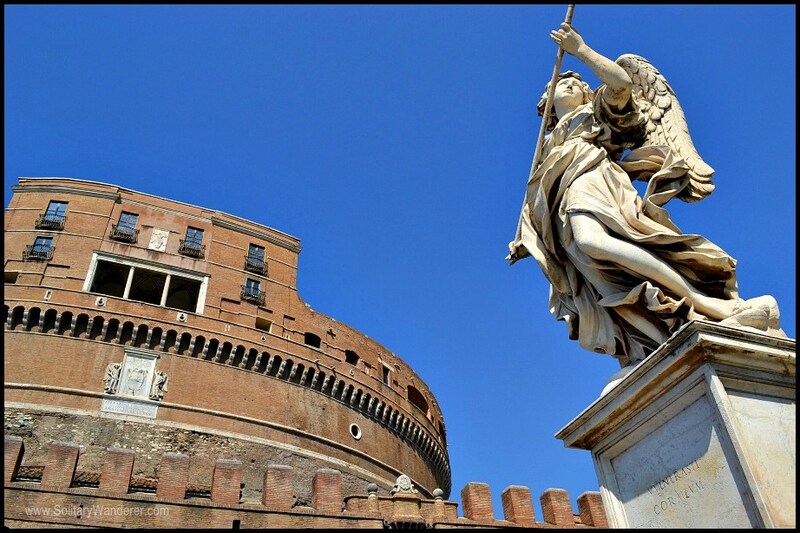 Travelers like us aren’t exempt; wherever we go, we are warned to be careful, to look out for scammers and touts, or worse, men who would harass us on the streets, in our hotels, or anywhere we may go. This expectation that people are out to get us can have a very negative effect on our worldview, and it’s a pity. Because there are way more kind people in the world willing to help out strangers than those who would rob or assault us. This is why I started this series of stories sharing travelers’ experiences of Kindness on the Road, to help remind us that (to paraphrase Anne Frank) people are really good at heart. In this 12th collection of stories of kindness, read how Sarah Hughes, Clelia Mattana, Aileen Adalid, Paula McInerney, and Casie Tennin can never forget the kind strangers who lent them a helping hand when they needed it the most. Claudia Tavani is back as well, this time sharing her father’s story of helping strangers (read Claudia’s story in The Man on Koh Tao). Enjoy, and please share. We need to spread good vibes like this for a change! Sarah Hughes, who wanted be a “hippy, gypsy, fairy princess” when she was a child, blogs at Live, Dream, Discover. 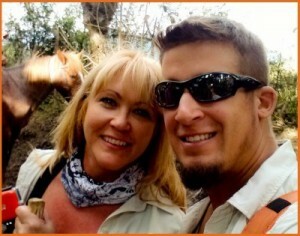 She and her partner in life, Nathan, are fully living a nomadic lifestyle that doesn’t require an escape or a vacation. Follow their adventures on Facebook and Twitter. While traveling from Lake Atitlan to Antigua, Guatemala last year we made the mistake of placing our cameras under our seat in the shuttle bus. Five hours later we left the bus without them. The hostel manager immediately called the shuttle company but was told to call back in the morning. Morning came, the call was made, but the news was not good. No cameras had been found. Devastated, we left our contact info just in case and made the seven-hour journey to our next destination, the tiny village of Lanquin. Miraculously, the next morning a call came to the El Muro Hostel where we were staying. Our cameras had been found! They would be placed on the next shuttle to Antigua and then to Lanquin! However, the cameras didn’t arrive. Calling the shuttle owner, our host was told that he had decided it wasn’t safe to send the cameras on two shuttles. We would have to pick them up personally in Lake Atitlan…16 hours in the wrong direction. Our savior made some calls and somehow convinced the owner to send the cameras to Antigua where our original hostel manager would pick them up for us. This saved us 12 hours of travel, so we booked the next morning’s shuttle out. The shuttle broke down before reaching us and there wouldn’t be another for 24 hours. Our new best friend saved us once again and arranged for us to be driven to the closest town with bus service. He even had someone meet us at the station with bus tickets. Finally, after a five-day delay and three complete strangers working on our behalf, we were reunited with our cameras. Today when we hear stories about how crime-ridden Guatemala is, we just shake our heads and remember the kindness of strangers there. Clelia Mattana of Keep Calm and Travel decided at age 35, not to settle down, get married and have kids, but to travel instead. After 2 years on the road, she’s been all over Southeast Asia (she loves the Philippines!) and living the life she’s always wanted. Follow her on Facebook and Twitter! Clelia with the locals of Carabao Island. After spending a week in Boracay, Philippines, my travel mate and I decided to explore its twin island Carabao. We found a local fisherman who was willing to take us to the island on his boat. The trip was very short, only 40 minutes, so we happily accepted his offer. To reach the small boat we had to walk through the water with our big backpacks over our heads to avoid getting them wet. I wasn’t wearing a bikini so my dress got completely soaked, and the 40 minutes ride was a real nightmare. The sea was agitated and when we reached Carabao we were completely wet, cold, and looking like bums on the deserted beach. We didn’t book any place to stay and the island seemed to be completely deserted. No hotels or restaurants in sight. We were starving and in need of shelter. After a while, we noticed two little kids smiling at us from the top of a small sand hill. They were staying at a traditional house behind the hill and we were invited to join a birthday party together with all the kids from the surrounding area. They gave us food, drinks, and after playing some games with the kids, the mum (a young lady 7 months pregnant) and her husband insisted in helping us to find a place for the night and carry our backpacks. They were very kind and they didn’t leave us until we found a nice resort. After a few days, they came to our place again to see if we were OK, and we invited them to play pool with us and shared a few drinks. 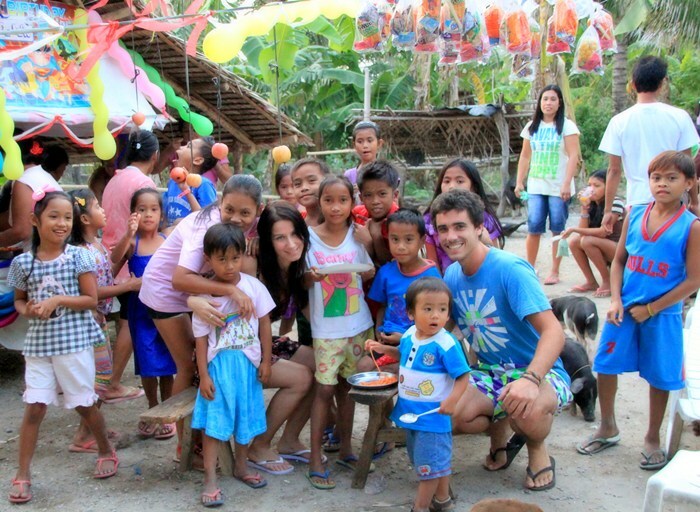 I’ll never forget that first day in Carabao, the party and the cute kids, but more than anything else, their kindness! Aileen Adalid, who blogs at I Am Aileen, quit her corporate job in the Philippines at 21 to travel the world. She’s now a digital nomad and entrepreneur who is living a sustainable travel lifestyle. Follow her on Facebook and Twitter. 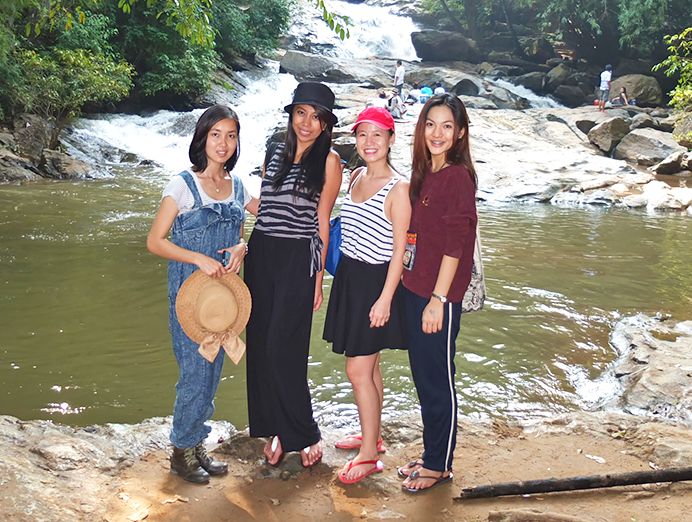 Aileen (L) and her friend Joanne (R) in the middle, with the two Thais flanking them. Back in 2013, I traveled to Chiang Mai, Thailand with a close friend. On our first day, we flagged down a songthaew as we tried to negotiate a reasonable price for a destination that was outside the city. 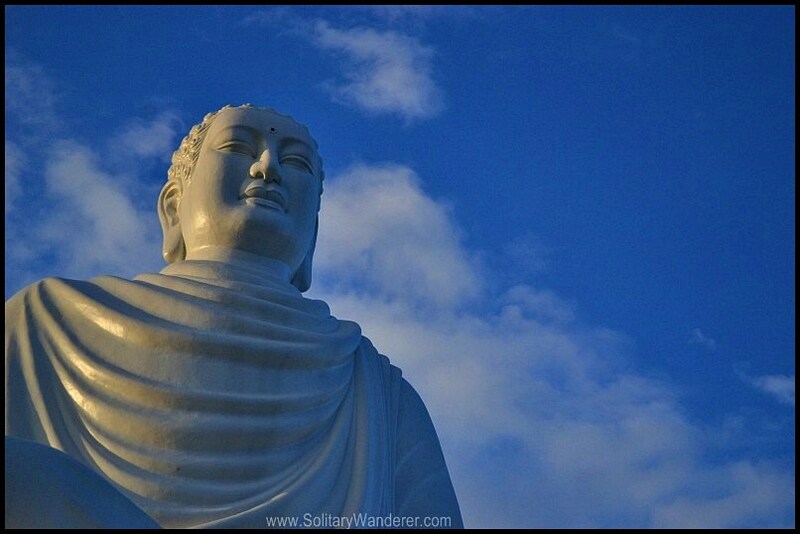 However, he didn’t know how to speak English and it was tough trying to communicate with him — the few Thai words that we tried to learn beforehand didn’t help us either. He eventually drove away and the next songthaew was the same as him; he didn’t speak good English and he also quoted us an absurd price that was higher than the price that we have researched on the internet. While we were doing this, two Thai girls suddenly approached us (we didn’t notice that they were beside us all along and were also trying to get a songthaew). They introduced themselves (they spoke decent English), told us that they were from Bangkok, and then asked us if we wouldn’t mind touring the city along with them so that we can divide the costs with the songthaews— they said that they were going in the same direction as we were anyway. Of course, we gladly obliged and as if on cue, they started to do an intense haggling session with the driver for all four of us. In the end, they managed to score a price that was lower than the cost that we found on the internet, and as the day droned on, we ended up traveling with them as they continued to do the negotiations with the songthaews. In fact, for the rest of our stay, we let them take us to great local cafes and spots; they even helped us shop for good deals in the Night Bazaars and local markets! They were absolutely amazing, helpful, and friendly, and we will never forget their hospitality! 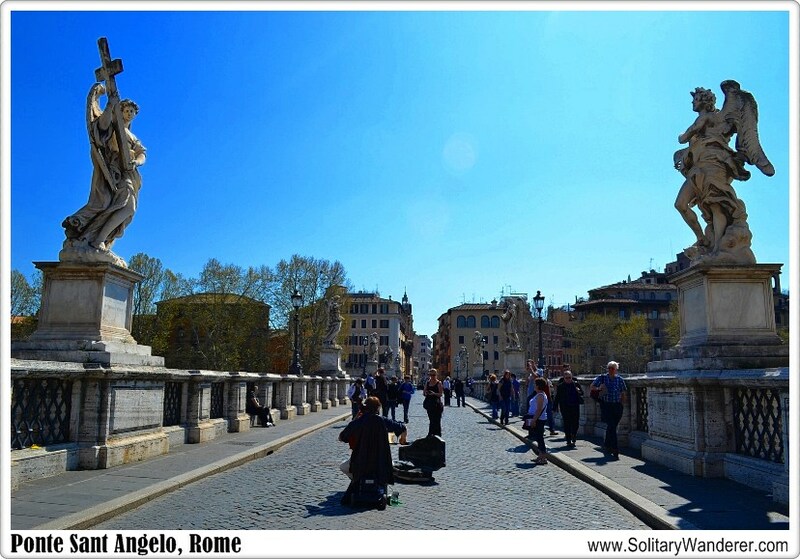 Paula McInerney and her partner Gordon are travel writers who blog at Contented Traveller. They have been traveling together for 12 years, and are helping other baby boomers and empty-nesters to become independent travelers. Follow them on Facebook and Twitter! The amazing Sumo wrestlers of Japan. 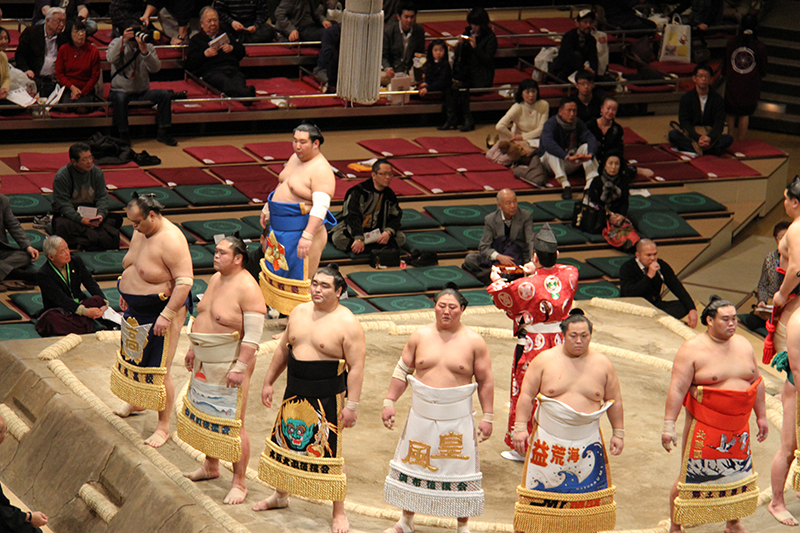 We had gone to the Sumo Tournament in Tokyo. I was so excited about going there, as each year when we had gone to Nozawa Onsen, Japan to ski, we would watch it on TV. We finally secured tickets. It was a freezing day in Tokyo and then we went into the hot arena. We watched for quite a while and saw a number of bouts and the Parade of Champions. It was really hot in there, so I said to Gordon that I would go to the bathroom and splash some water on my face. That was the last thing I recall. Apparently, I fainted and when Gordon came to find me, there were three Japanese businessmen there with a doctor and me. I don’t recall anything other than the gratitude to these men who helped me and who made sure that I was not taken away until Gordon was there. Gordon tells me that they had no English but indicated that they knew I was with someone and that someone needed to be found and told. Whoever they were, I thank you. If you were the businessmen at the 2012 Sumo Tournament in Tokyo in January when a red-headed very pale girl passed out… Thank you, Thank you, Thank you. To Gordon, as always, thank you for always looking after me. 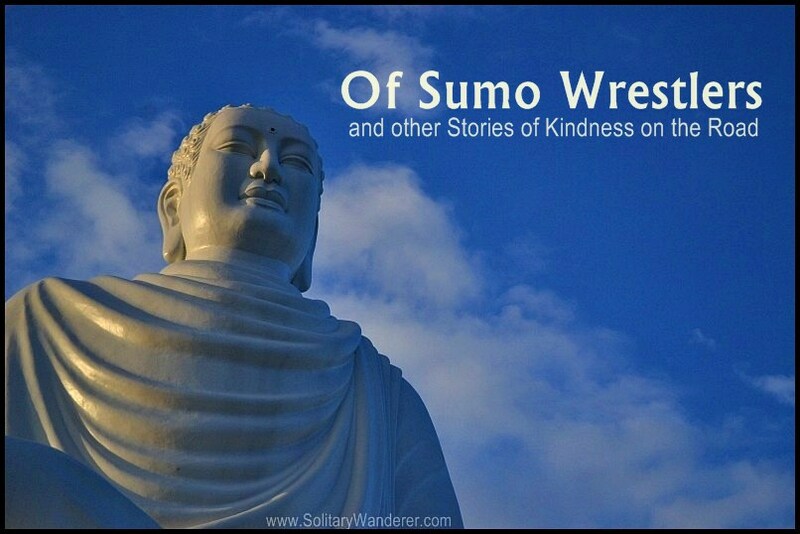 To the Sumo wrestlers, I must have been so overwhelmed by the spectacle that you made me swoon! Casie Tennin from A Wandering Casiedilla is disguised as Mexican food, blogging live from (somewhere in) Spain. She’s an American English teacher in a small Spanish town and writes about her wild foodventures. Follow her on Facebook and Twitter! 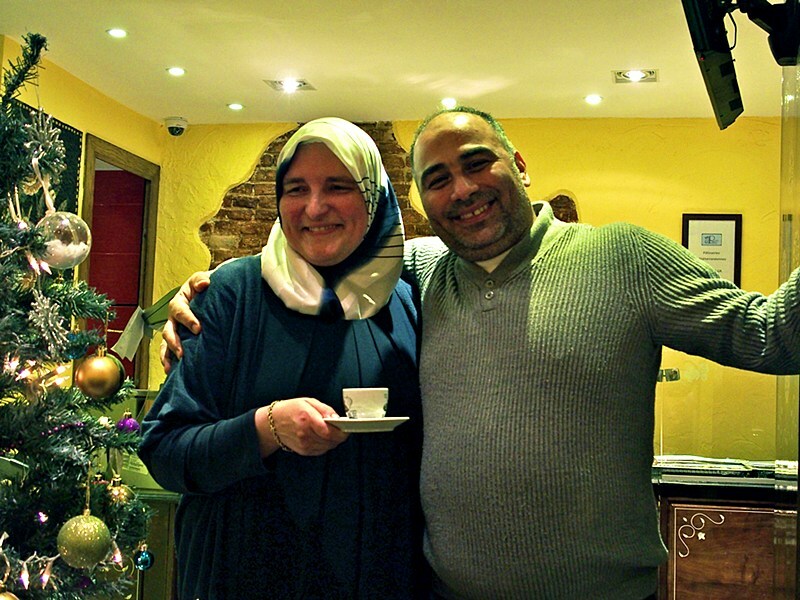 The kind Syrian couple in Brussels. Nobody likes to spend Christmas Eve alone. Not even me, a lover of solo travel in one of the most magical Christmas cities in the world: Brussels, Belgium. I was at the Christmas Eve light ceremony in the center of the city, when an adorable Syrian couple asked to have their picture taken. So of course, I said yes! They then asked where my family was. I told them that I was at the ceremony with four new friends I had met that weekend at my hostel, and I guess that was my family for the weekend? The next thing I know, the couple was enthralling me and my new friends in their arms, giving us hugs and kisses. They then invited us to their pâtisserie, or Arabic pastry shop, right around the corner. Later that evening, we met them at their shop. They led us into the back, where they set up five perfect place settings for me and my four friends. Suddenly, the whole family came out of hiding from behind the scenes of the shop, pulled up some more chairs, and started talking to us like they’ve known us for years. Heck, with the questions I was getting I felt like I was their daughter back home from college! We all sat and talked for what must have been hours, characterized by a mix of (very) broken English, big hand gestures, pointing to food, eating the food, and finally lots of hugs, smiles, and pinches of the cheek. My lesson learned? When you spread love (and take pictures of adorable Syrian couples), the love comes back. Often, in the form of food and hugs. Talk about the Christmas spirit of giving! 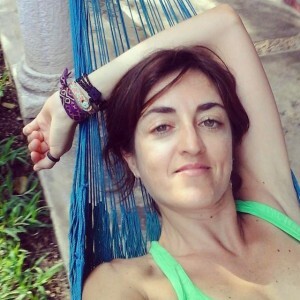 Claudia Tavani, from Cagliari (Sardinia), is obsessed with travelling and blogs at My Adventures Across the World. She was a former human rights lawyer and academic who decided in 2013 to give in to her biggest passion: traveling. Follow her on Facebook and Twitter. Sardinia is a dream travel destination to many, with its splendid beaches, crystal clear waters, wild mountains, historic towns and archeological sites. I am lucky to have been born and raised here, and since I was very young I have learned that tourism here is a resource, but that we don’t always have the right infrastructure – in terms of public transportation, for example – to properly take care of tourists. The good news is that, however, people in Sardinia are very kind and generous, and will always give a hand to those in need, even if they are strangers they will never meet again. In October 2013, when the summer season was basically over, business in Costa Rei started to slow down, and even transportation to the main city had been cut significantly. As always, my parents were still there, enjoying the place even more as it was finally quiet, all the tourists having left. They soon noticed the Russian couple who rented a holiday home right next to theirs, and chit chatted with them as they could – sign language, and a few words of Spanish. Once, the couple stopped my dad: the husband had a tremendous ear pain and he needed a doctor. He asked my parents where the nearest one was. It was a good drive away, and there were no buses coming in the village for a while. My dad did not think about it twice: somehow, he managed to communicate that he would drive them to the doctor. He did so, and waited for the couple till they were ready to go back to the village. He did not want anything in exchange. He just saw that the poor Russian was sick, and thought it would only be right to help. I suppose that was his way to pay back for all the time his daughter (me!) has been sick while traveling, and found help in a loving stranger. 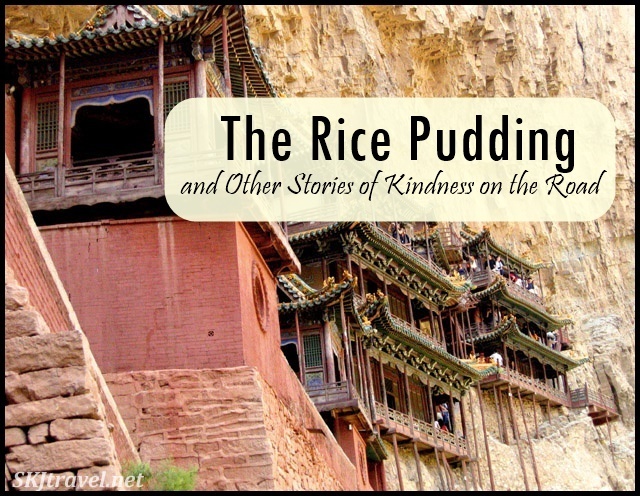 Have you experienced kindness from strangers while traveling? Email me your story and I will include it in future posts! Aleah I love this! The Chiang Mai story is neat because it’s a fun city, and yes, the ST drivers may get a little silly with prices at times. Good to see so many loving, kind, generous people out there. I recall after my motorbike accident here in Jimbaran a few years ago how like 10 strangers stopped by to see if I was alright. All were Balinese, and few spoke much English but I felt their warmth and love, and it accelerated my recovery for sure. That’s really good to hear, Ryan. I agree that even a little bit of kindness from strangers can make our day better! Thank you Aleah for sharing this upbuilding stories.. We need more good news and less bad news..
What an inspirational collection of stories. Really, there are kind strangers everywhere. I do have a bit of a funny story to tell. I was travelling by train between between Washington DC and Chicago, I think, and I met two twin brothers from Spain. Their English was not very good, and I had recently spent a year living in Spain, plus it’s important to me to always try to be nice to travellers and strangers, so I struck up a conversation, tried to give tips and advice on what they might want to see, etc. When we get to Chicago we started walking around together. The thing is, they were kinda weird, and the interaction was getting more awkward the longer the time we spent together. After a while, I started thinking, ok, should I just say have a nice day and go my own way? Would they be ok? At some point they said they were going to the bathroom, or around the corner or something, and the funny thing is, it took me a while to figure it out, but they never came back. They had ditched me! That’s hilarious, Lucas. Both of you were thinking the same thinking, but they were faster in acting on it! 😛 I hope it hasn’t soured you on helping other travelers you meet on the road. I must remember to email you about my story as well. Keep this series going, it’s inspiring.